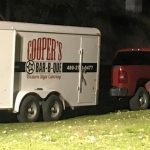 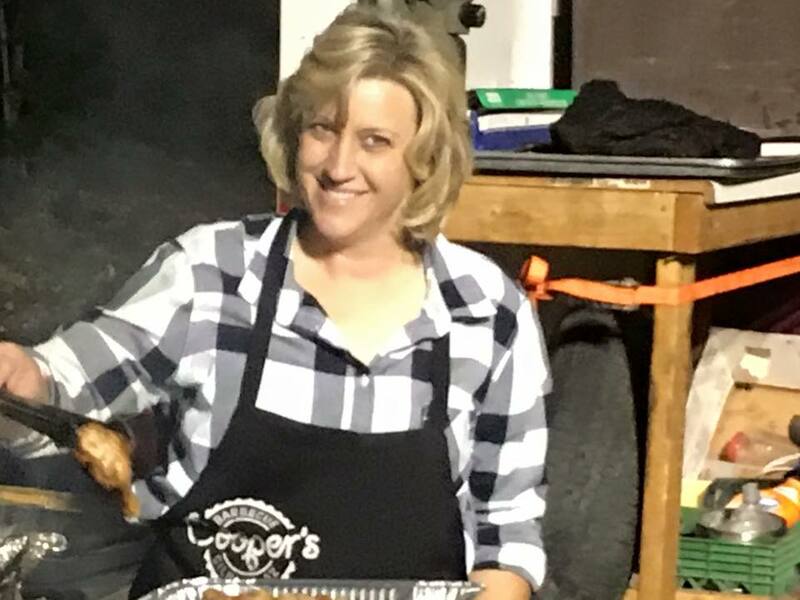 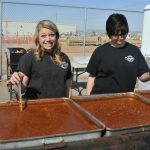 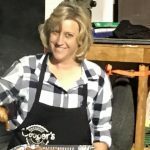 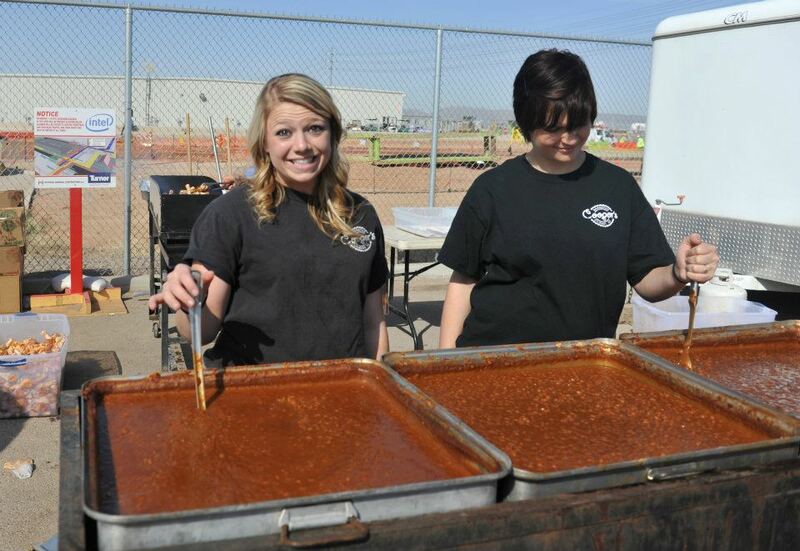 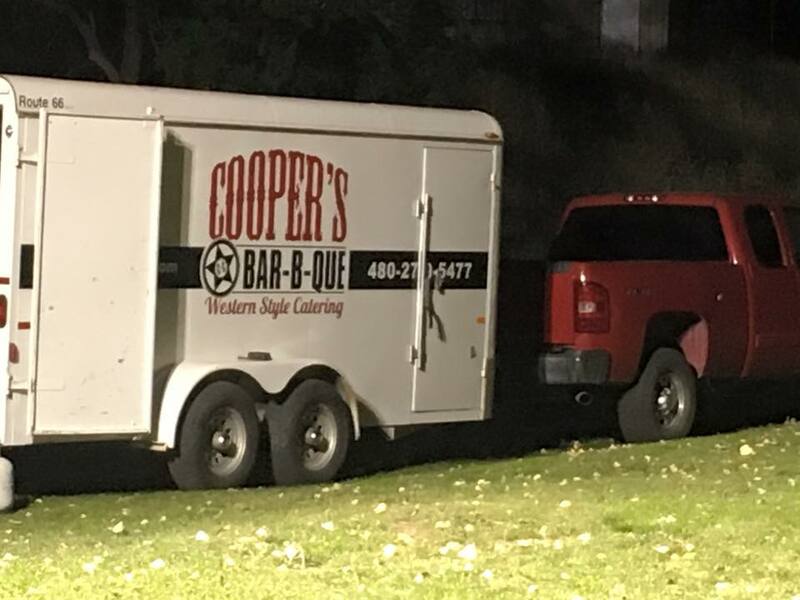 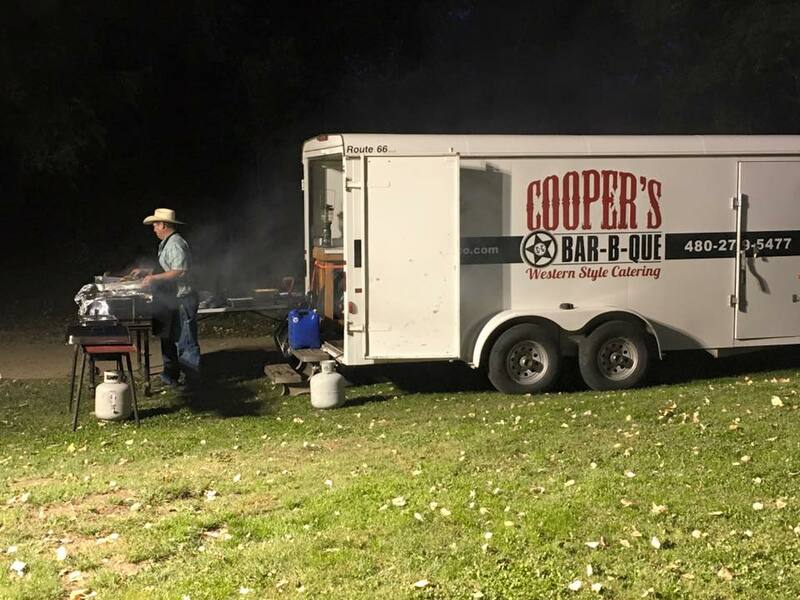 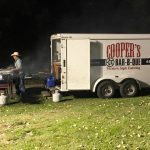 At Cooper’s BBQ Co. we have the experience and expertise to get the job done right. 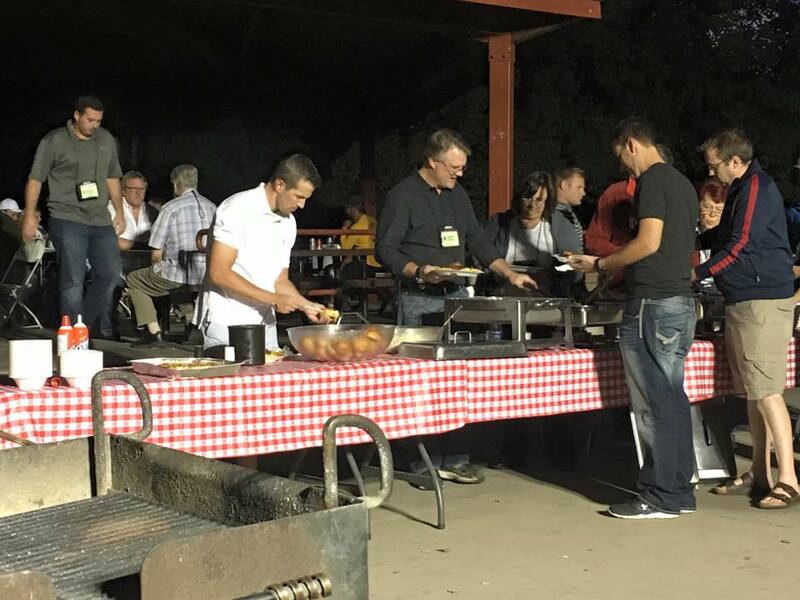 We are committed to providing quality food and service with professionalism and attention to detail. 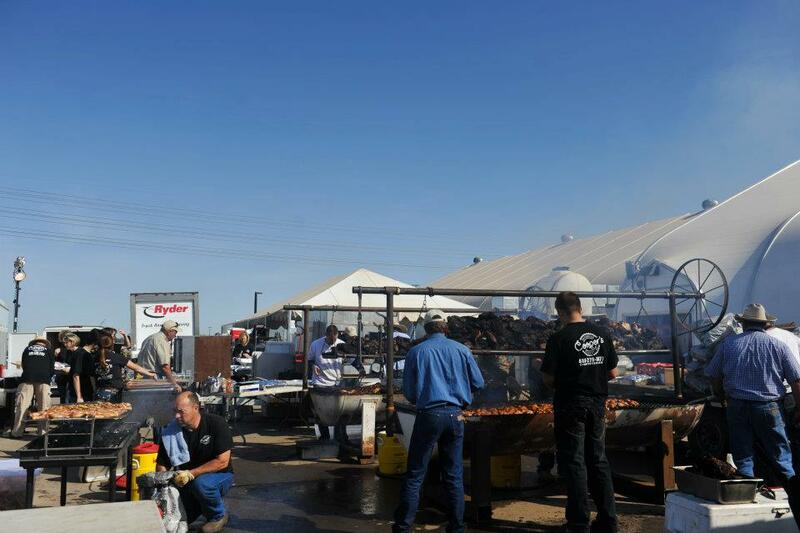 Your 100% satisfaction is our goal! 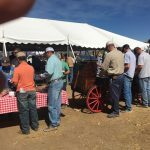 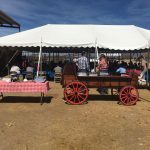 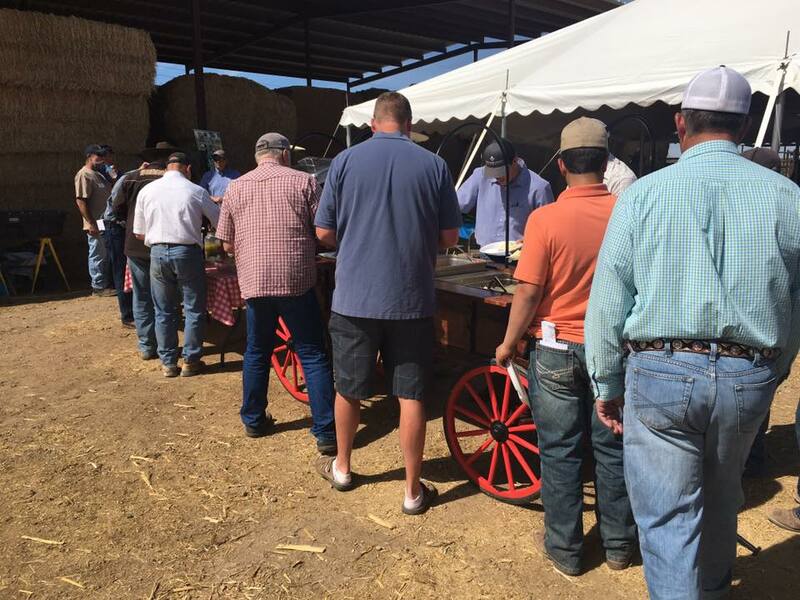 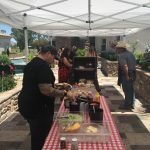 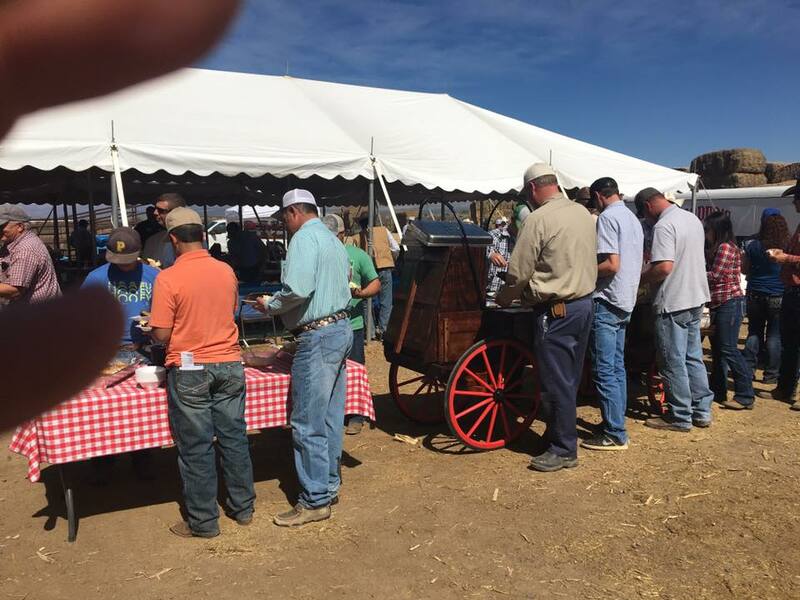 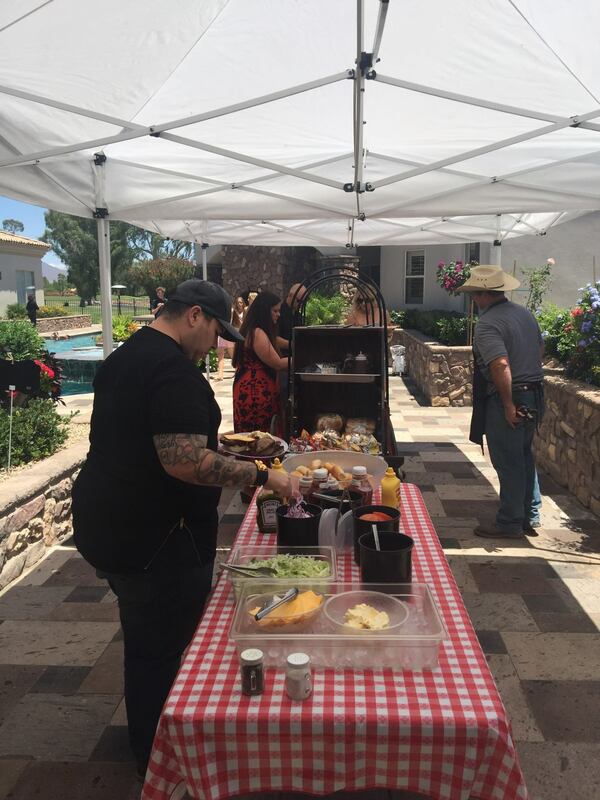 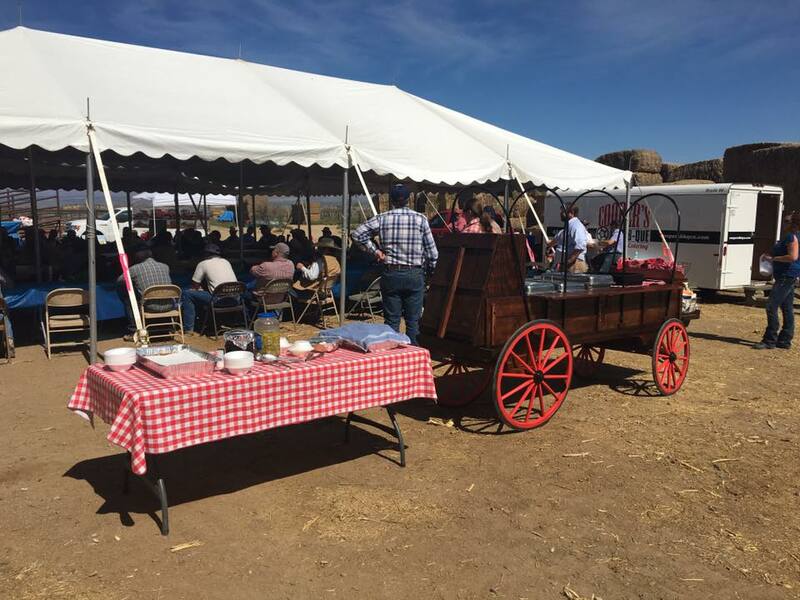 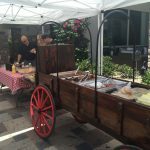 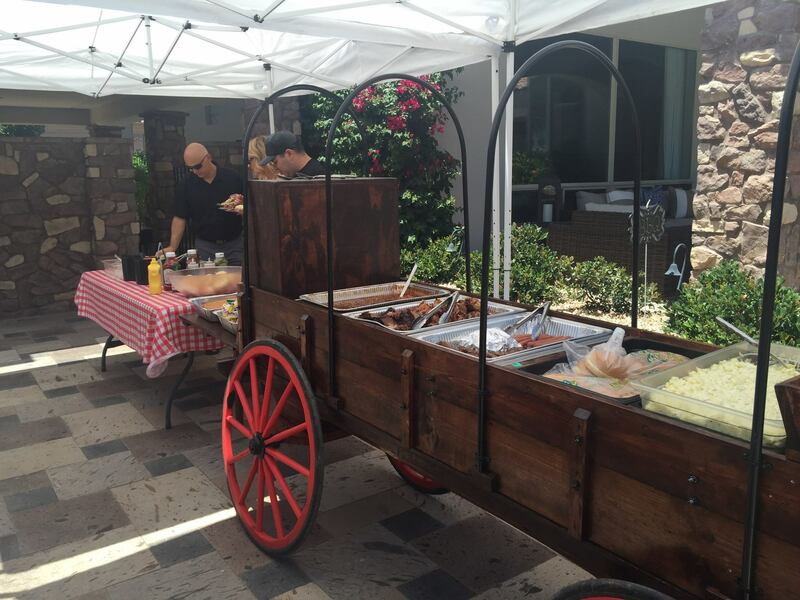 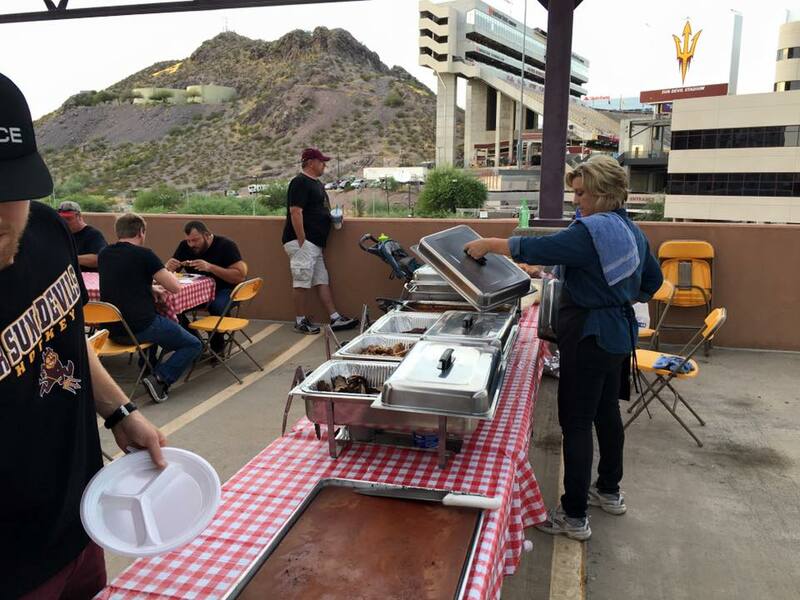 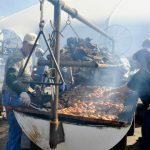 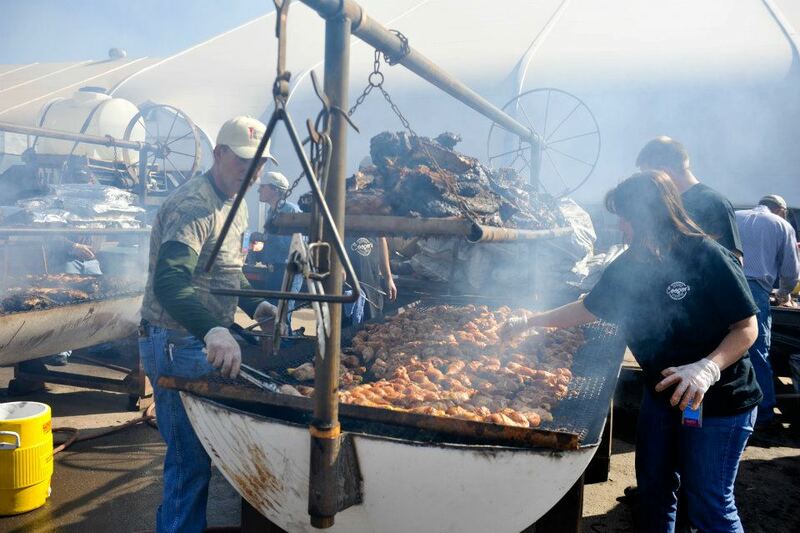 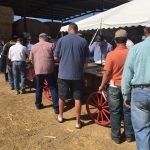 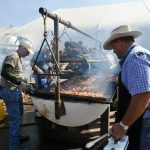 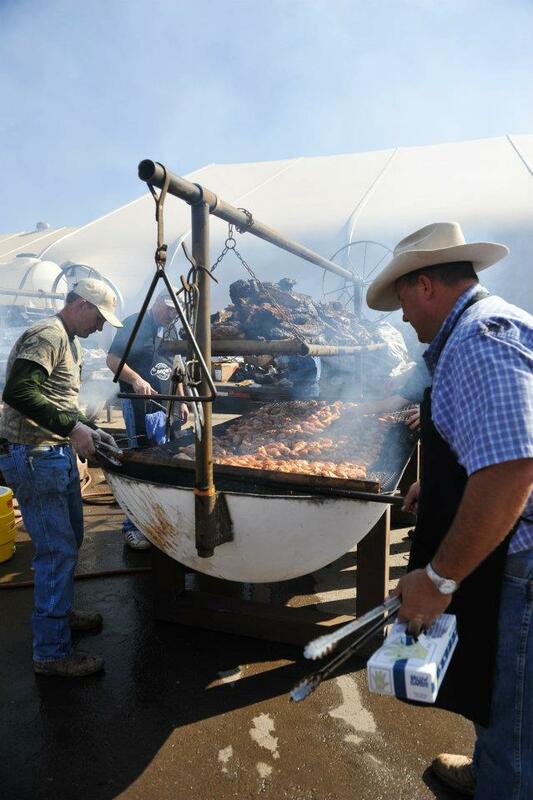 Using our custom built chuckwagon buffet to serve our delicious Barbecue. 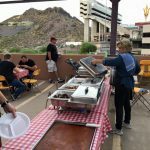 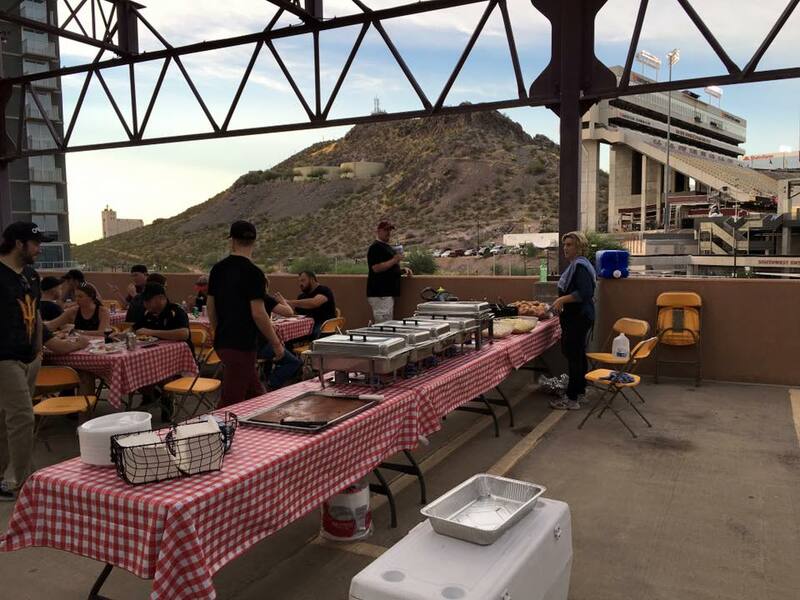 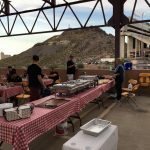 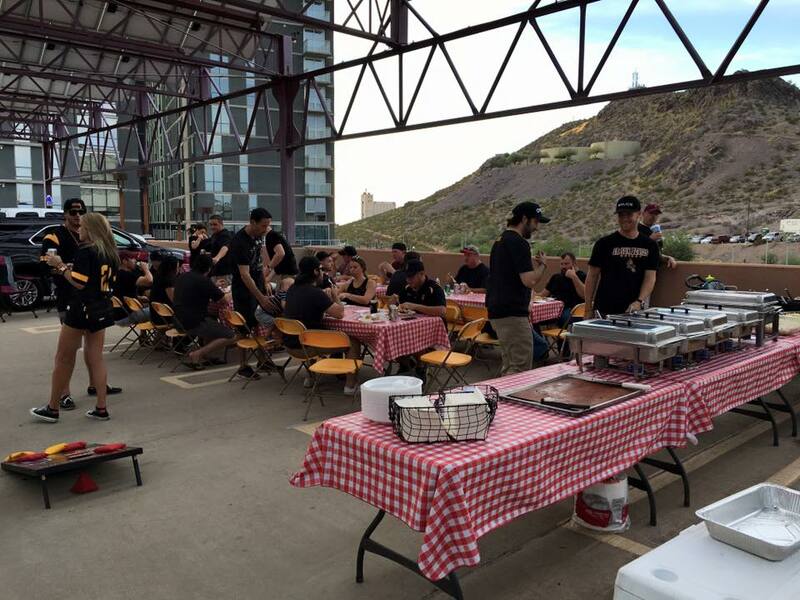 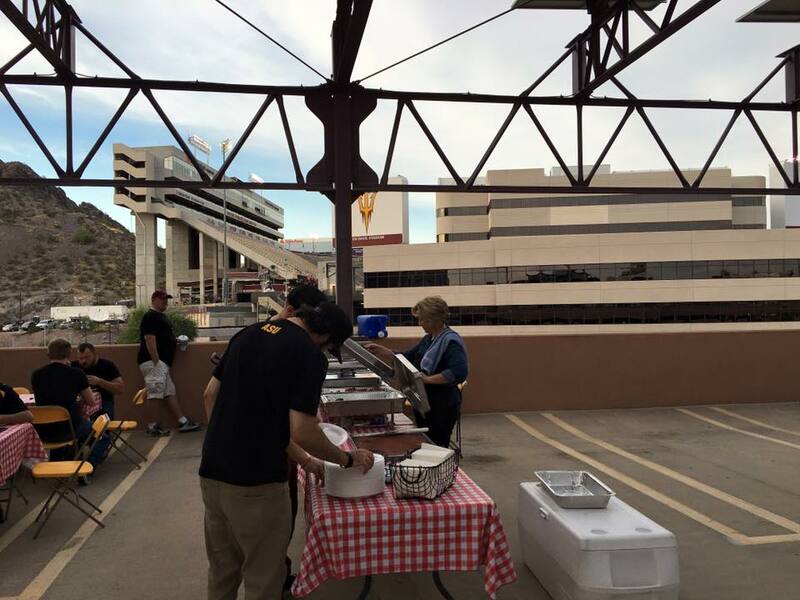 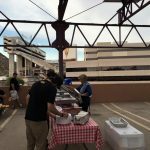 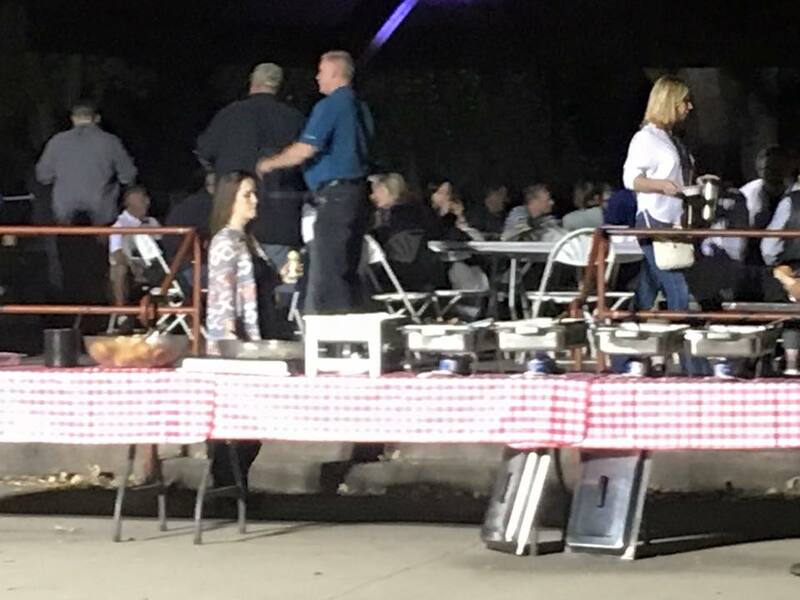 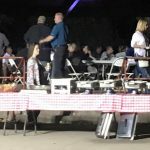 This event was for the Arizona Roofing Contractors Association. 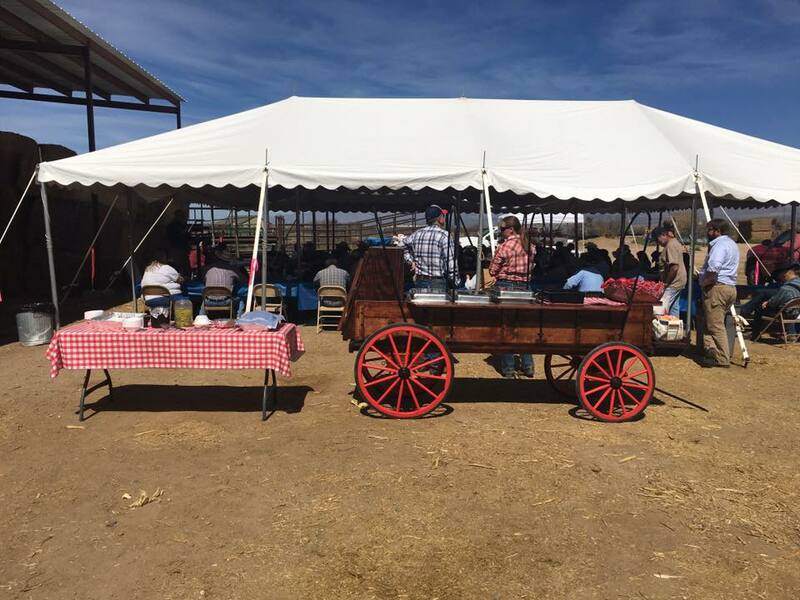 150 people attended this event. 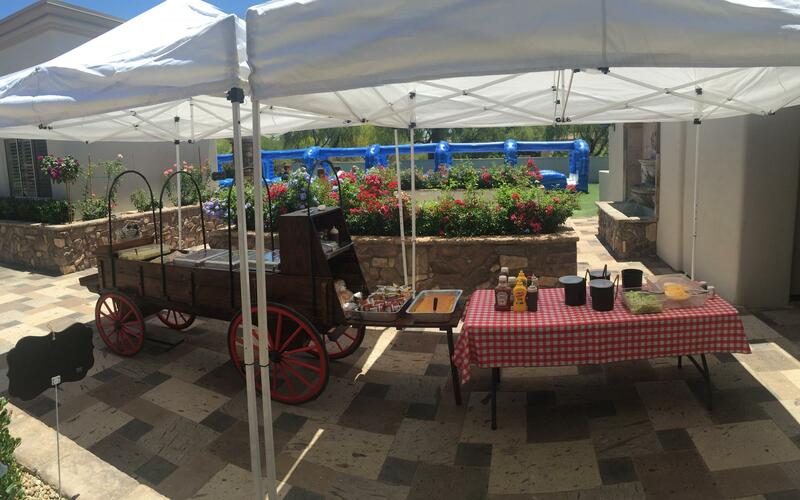 A special thank you to Craig Nelson for referring us for their event.